Now you can learn ultrasound anytime, anywhere with the SonoSim® Ultrasound Training Solution. Providing hands-on training on actual patients, an online library of engaging didactic coursework created by leading ultrasound educators, and real-time knowledge assessment, the SonoSim® Ultrasound Training Solution is the easiest and most effective way to learn ultrasound. 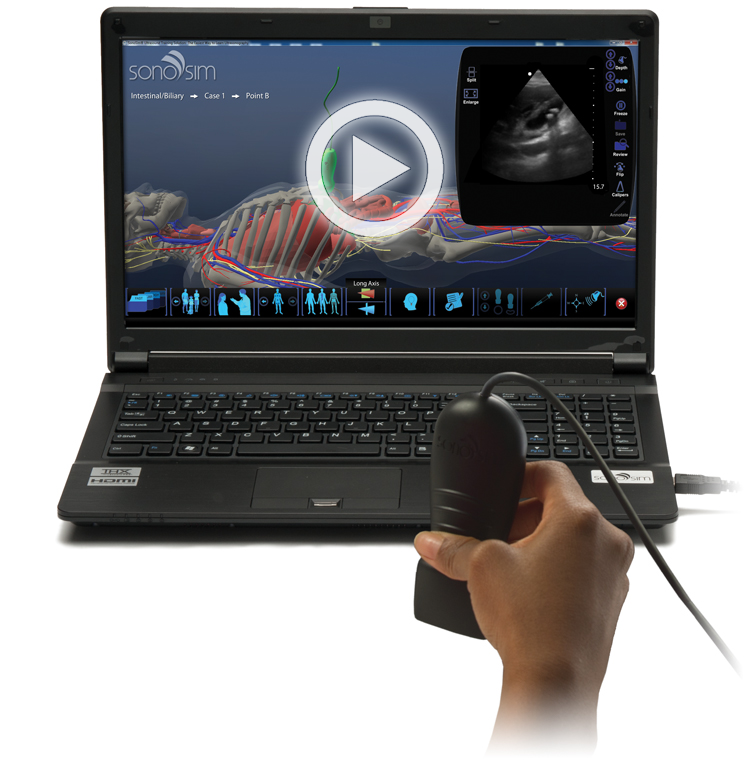 Compatible with Windows and Mac, the SonoSim® Ultrasound Training Solution features a USB-powered sensor that plugs directly into your computer, instantly transforming it into a content-rich online sonography programs. The SonoSim® Ultrasound Training Solution lets you train on over 1000 actual patients with real pathologies. Select from a variety of courses in SonoSim’s online store and hand-tailor your learning experience. Hands-on training, coupled with engaging didactic coursework and real-time knowledge assessment, allows you to rapidly develop a solid foundation of ultrasound knowledge and ultrasound image acquisition and interpretation. 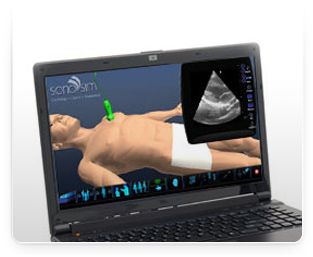 Select SonoSim® as your Emergency Ultrasound Training Solution! 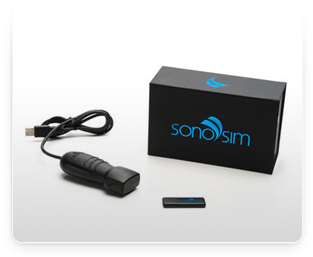 Order online at www.sonosim.com or call 1-855-873-7666.
including Ultrasound CME credits or computer requirements, at sonosim.com/our-solution. Learn More write my dissertation uk.